Thirty miles from Manhattan a group of mysterious mountain people fight for recognition as a legitimate Native American tribe from the Bureau of Indian Affairs. What begins as their journey travels the country as Native American’s fight for their rights at Standing Rock, Apache Junction and throughout the United States. Examining through expert interviews and unbridled access to the ­community, the film provides an in ­depth look at the complex past, volatile present and endangered future of the Ramapough Mountain Indians and what it truly means to be a “Native American”. 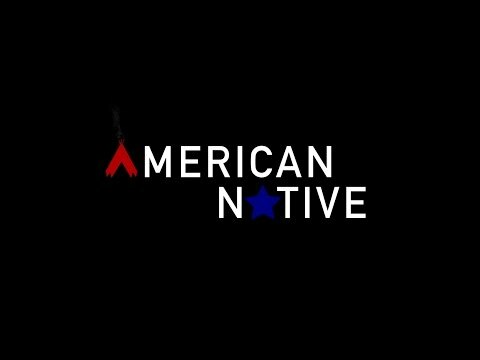 American Native was released on Cinema 245d ago in the US. Notify me when American Native is available.